Reliably robust and easy to use. 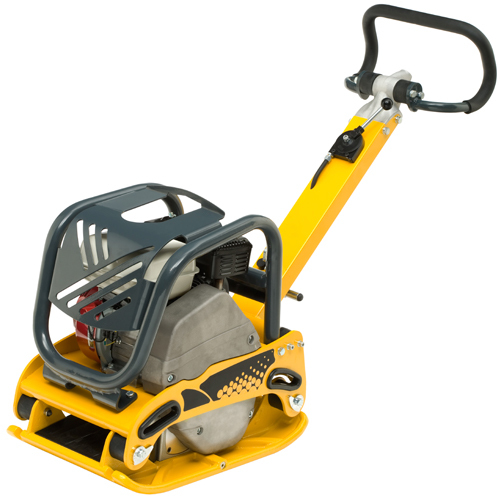 Compaction plates with a forward and reversable gear handle. 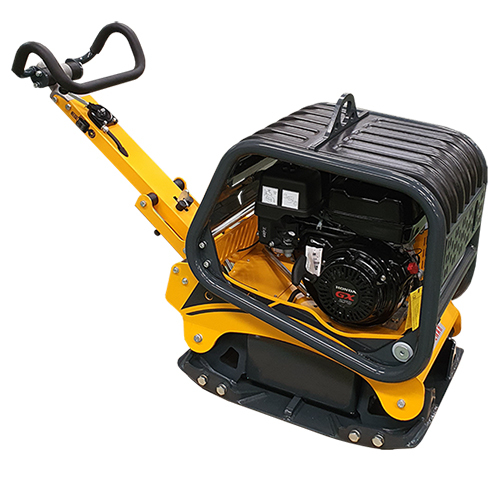 Weights from 100kg to 500kg with a higher performance level on granular materials. Reliably robust and easy to use. 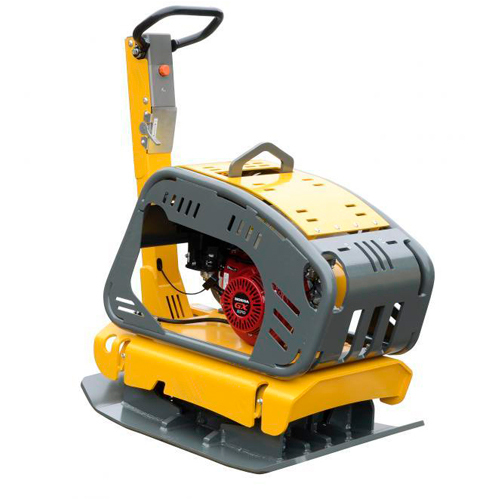 Available with both Petrol or Diesel motors with differing configurations for your working needs.